Almost all of us have had chickenpox at some point, and I still remember how awful it was. But I’m still glad that I’ve already had it and can avoid contracting it as an adult, when it would be even worse. Unfortunately many doctors don’t take chickenpox very seriously! 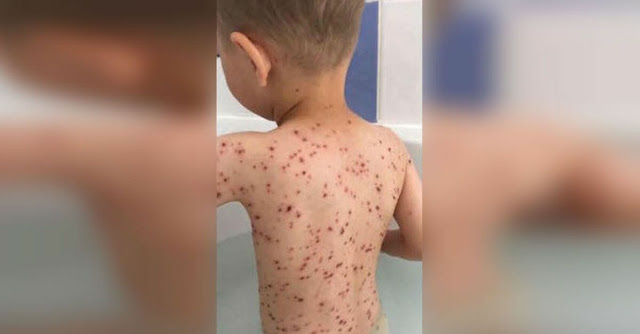 Chickenpox isn’t considered to be a very dangerous illness, but for one mom, her son’s sickness turned into a nightmare. 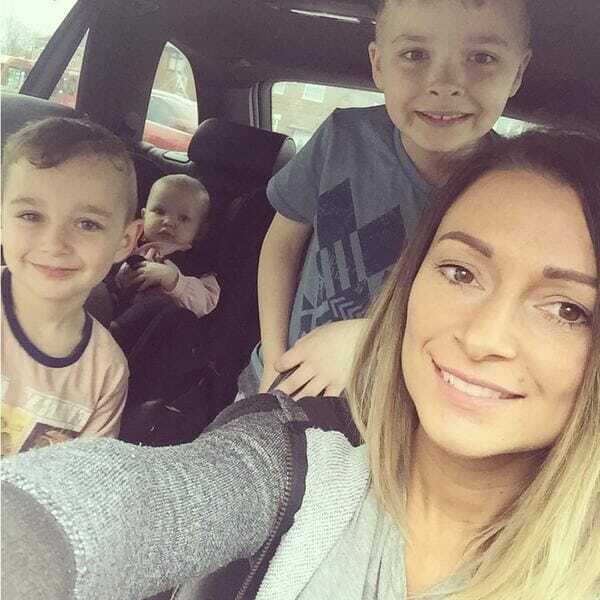 Hayley Lyons, from Warrington in England, took her son Lewis to the doctor when his fever became worryingly high. The doctor recomended that she give him some ibuprofen, which is both a painkiller and fever relief. She trusted the doctor and did what he said – but she shouldn’t have. 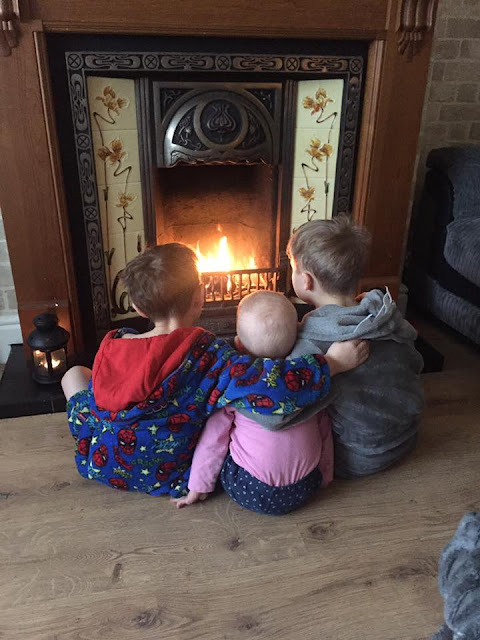 After Lewis took the tablets, his condition suddenly became worse, and Hayley had to rush her son to the hospital for the second time. This time however, he was hospitalized with a serious infection. The tablets the doctor had perscribed have a terrible effect on patients suffering with chickenpox, and now the mom is desperate to warn other parents of the dangers. She wrote this on Facebook in 2016, but the warning is still relevant today! “Chickenpox is going round again. Can I please remind people NOT to give your children nurofen/ibuprofen..
4 different doctors from our local prescribed it for Lewis as we couldn’t get his temp down. This type of medicine is an anti inflammatory, it reacts with chickenpox making them go deeper into the skin tissue. 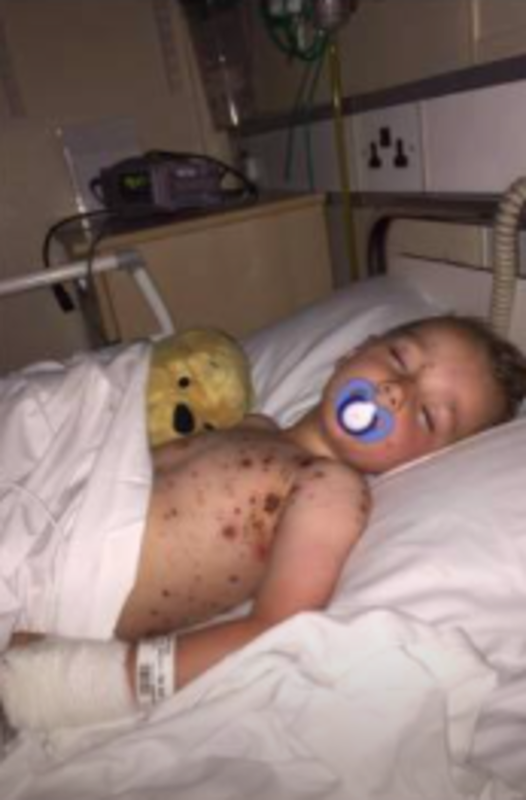 It was only when we took Lewis to Alderhey because the doctors from our hospital kept sending him home saying it was ‘just chickenpox’ that we found this out. He ended up with septicaemia and was admitted straight to Alderhey as soon as we arrived there. Only because we persevered and took Lewis to a children’s hospital was he OK. This could have ended up so much worse if it wasn’t for those doctors at Alderhey and their advice, care and knowledge. Thanks to Hayley being observant and realizing that Lewis was seriously sick, everything worked out in the end this time. On CDC‘s official website you can read more about chickenpox and how best to treat symptoms. Remember that no doctor knows everything, and it never hurts to seek a second opinion if you’re unsure about something. Better safe than sorry! 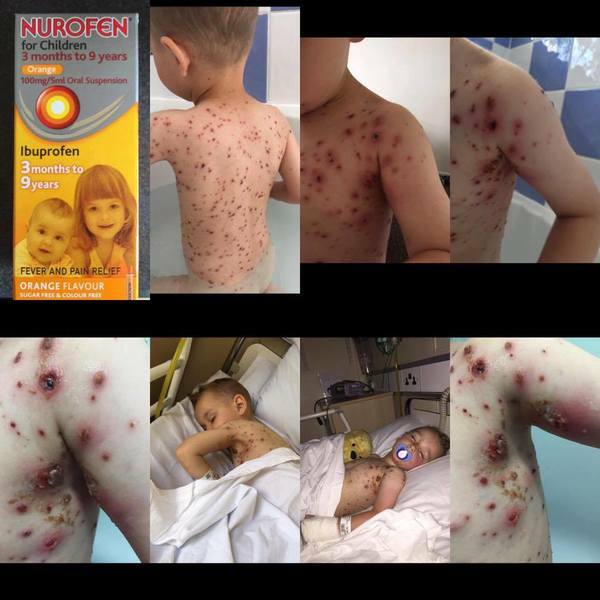 Please help us share this article on Facebook to warn other parents whose children are suffering with chickenpox.